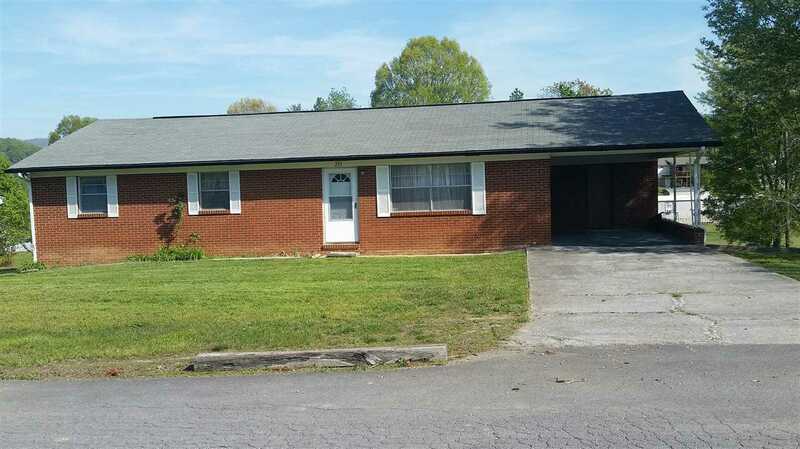 Nice Brick Rancher - 3 BR, 2.5 Bath, garage in the basement, carport, hardwood under carpet. Great location just minutes from Cherokee Lake. Laundry hook up in basement as well as in bathroom upstairs. According to seller 1/2 of Lot 18 is included with Lot 19 per Court House Records.